Password:JDM offers parts and accessories for the discerning and image conscious enthusiast. The goal at Password:JDM is to manufacture the highest quality components and offer them at reasonable and affordable prices. 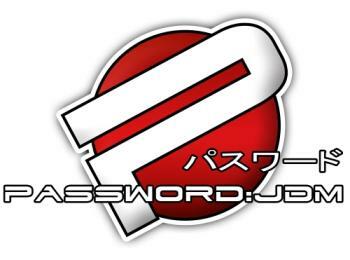 Password:JDM stands behind each product and makes sure that the purchase and after-purchase experiences and customer service are without equal.